Silang is home to hidden resorts to enjoy this summer. 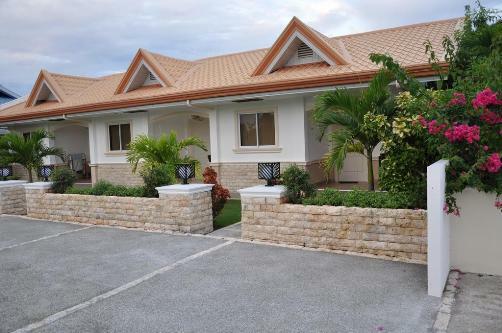 And Olivias Garden Resort, one of the private Cavite resorts found in the cool breeze environment of Silang, Cavite. It's a private pool resort you can enjoy and have fun while being just a few kilometers away from home in Manila if you live in the city. Silang is also where you can find some of the best tourist spots and dine-in restaurants in Cavite area. You can check this post for some list. Here you can rest assured to refresh, have ample amount of fresh air and enjoy the summer day swimming in the poolside. They offer accommodation for private reservation for events like birthday, anniversary, wedding, debut, family reunion, team building, group or company outing and more. Luckily, for you to have an idea of what's in store for your summer escapade, below is a short video AVP made by one of the resort visitors and customers. All places that you want to travel must have a map. This will help guide you throughout your trip to get there. Below is our own version of guide using Google Maps to provide you with a commute route or by using your own car or vehicle to reach this priavate resort in Cavite. The map includes a car travel guide coming from the city center of Dasmarinas, Cavite going to Silang in Olivia's Garden Resort.